Prefer to register via hard copy? To see a full PDF version click here and mail back. The amount of the contribution that is deductible for federal income tax purposed is limited to the excess of any contribution over the fair market value of goods or services provided by the charity. 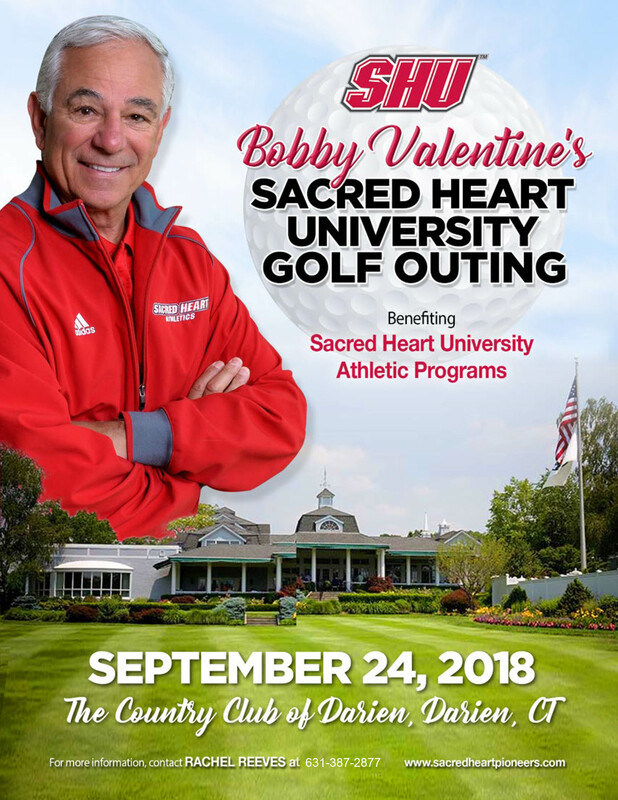 Annual Bobby Valentine Golf Outing at The Country Club of Darien. 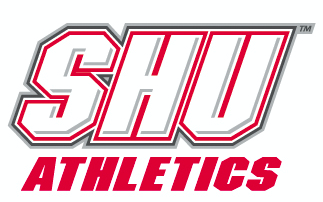 Proceeds will benefit all 32 Sacred Heart University Athletic Programs.